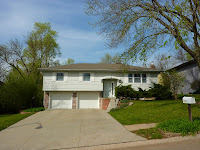 Angela May's Omaha Nebraska Real Estate Blog: New Listing - Private Backyard with All the Updates Done for You! Improve Your Home's Curb Appeal! 75 Easy & Affordable Outdoor Upgrades! Just Reduced! Cute, Updated and Move In Ready! New Listing - Private Backyard with All the Updates Done for You! Pristine and updated, the sellers have done everything for you! Newer windows, driveway, garage doors, Paul Revere vinyl siding & aluminum seamless gutters, exterior doors, fireplace, carpeting, roof & Hot water heater, fresh paint. Enjoy the view over morning coffee in the bright, sunny Kitchen with bay windows! 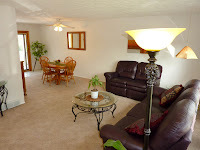 Other amenities include; huge Living Room & Formal Dining Room with Pella patio door that walks out to 12 x 18 composite deck. Gorgeous Remodeled Bathrooms include; new fixtures, vanities with quartz tops, toilets, flooring etc. Lower Level Family Room boasts new carpet (2012), new Lennox gas Fireplace (2011), half bath, and additional room with large closet and egressed window could easily be transformed to a true 4th Bedroom by just adding doors! Private park-like backyard with extensive landscaping, mature trees and full fenced. Relax on the deck under the retractable awning or on the large patio - perfect for entertaining! Oversized 23 x 23 two car garage. 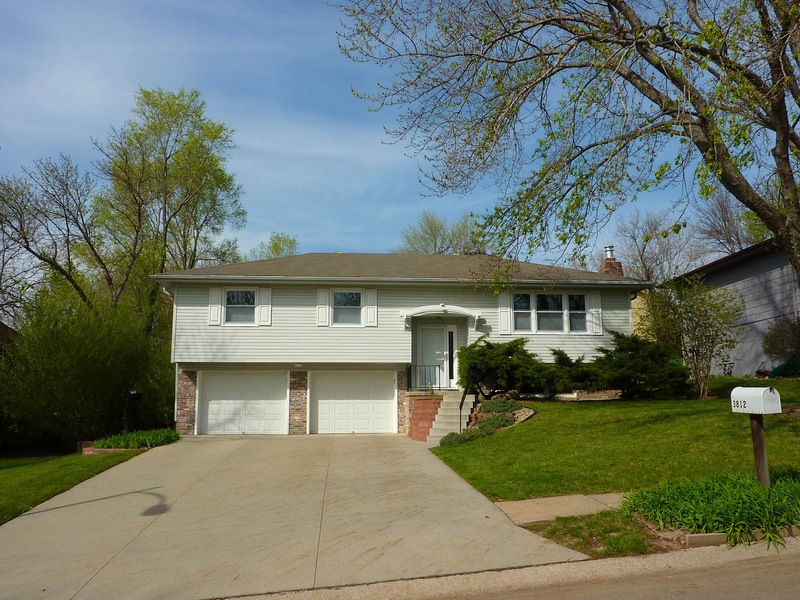 Close to Elementary School, Offutt, amenities and more! For more information or to schedule a private showing of this wonderful home, please visit www.HuskerHomeFinder.com or contact Angela May directly at 402/709-4908.